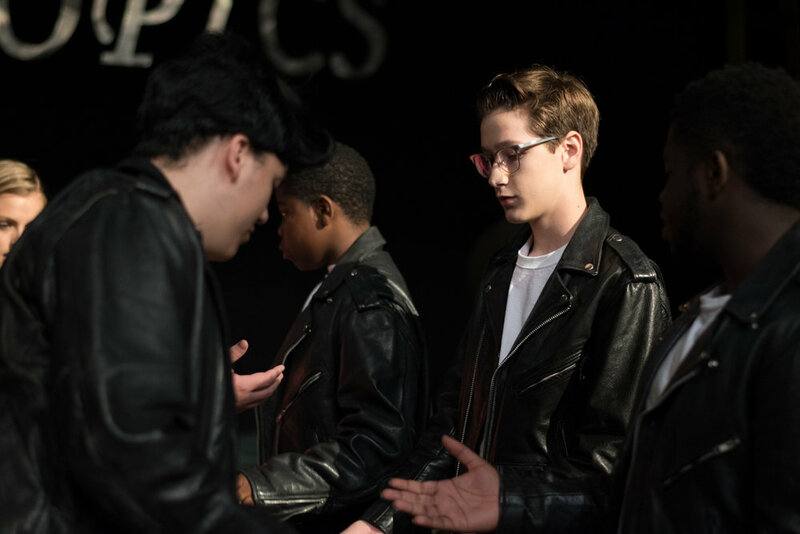 Madison Academic MagnetHigh School is presenting the musical Grease this week, directed by Becky Fly. This is truly a Madison Academic Fine Arts Department production. Music Direction has been led by Kristy White (Band Director at Madison) and Lindsey Patterson (Choral Director at Madison), and the Art Department helped with the sets. 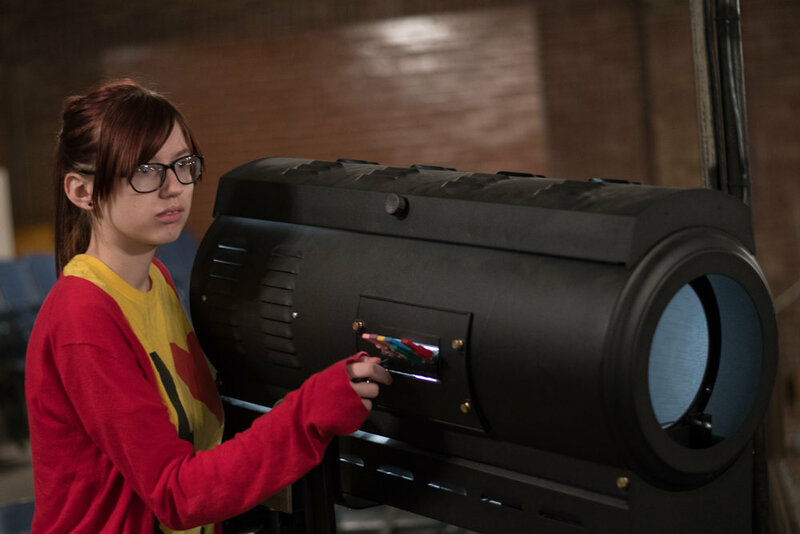 The production consists of thirty students and ten crew members. Becky likes getting students involved in theatre because they learn more than just acting skills. “It helps them learn how to budget their time because Madison is a school with high standards and plentiful homework,” she says. “They have to learn how to balance their assignments with their after-school practices.” Becky, a staple in Jackson’s theater community, has been teaching at Madison since 1996 when it was still Jackson Central-Merry High School. Her close relationships with her students, both current and former, is evident in this play. Becky enthusiastically shared,”I love the kids loving theater. 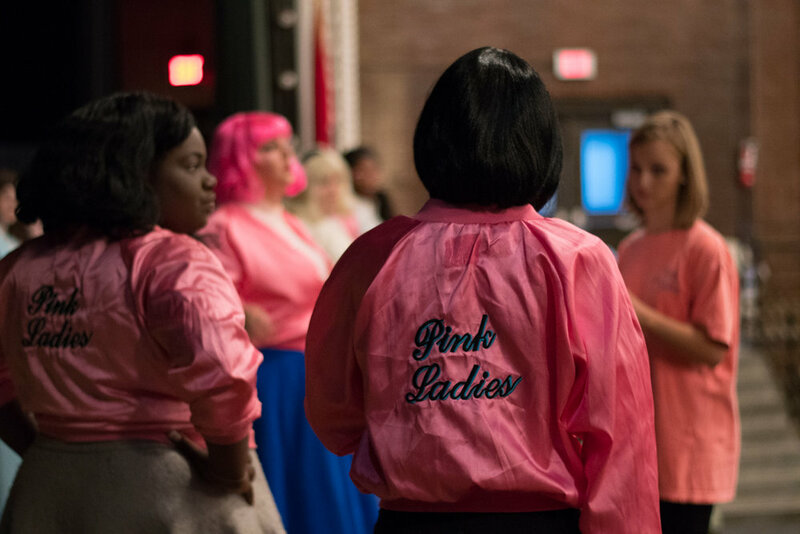 It’s a lifelong activity.” Two of her former students, Andrew Garner and Ciera Fielding, share her same passion and have returned to Jackson to be part of this production. Andrew Garner, Madison Academic class of 2013 graduate, recently graduated from The American Musical and Dramatic Academy in New York City where he received a degree in Musical Theatre. 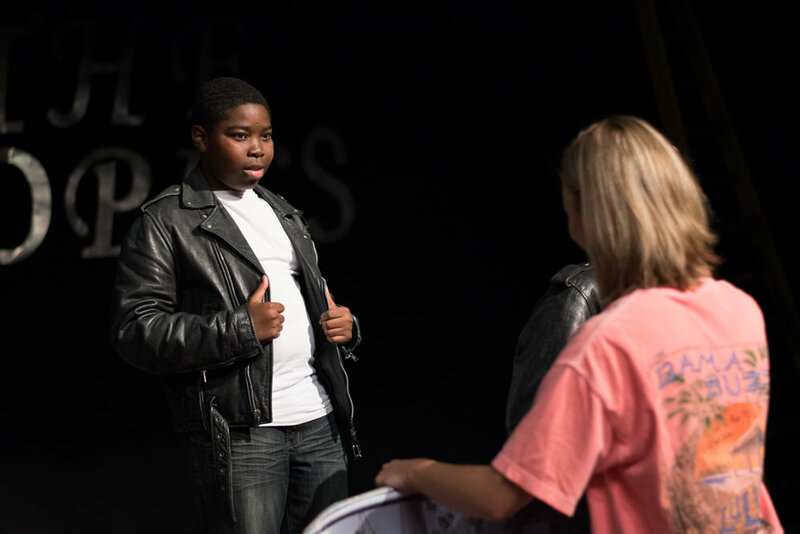 He returns to the Madison stage in Grease as the Teen Angel. During his time back in Jackson, he has also been in the Jackson Theatre Guild’s productions of The 39 Steps and Guys and Dolls. He has called Jackson home since birth but plans to return to New York after this year to pursue his dream of Broadway and perhaps even further education in directing and production. During the day he works at Chandelier Café downtown. Ciera has lived in Jackson her entire life and would love to continue to work in the school system here after graduation. One of her favorite things about Jackson is how active it is in ballet and theatre, especially for people who aren’t into sports or similar activities. She’s excited to be part of Grease because it’s a huge production that everyone wants to do right now. Brian Hannah, current junior at Madison, plays a small role on stage as Vince Fontaine but plays a large role behind set as the Stage Manager. His job is to make certain everyone is on and off stage at the appropriate time. Grease is his third play to participate in at Madison. Renée Brooks, choreographer of the hand jive, shared, “When I hear music I see movement. Other people hear notes and instruments.” She has worked with Becky for twelve years. The hand jive has certain elements that everyone expects from it, but she wanted to incorporate high school dance moves so that the students would be excited to perform it on stage. Renée also works closely with the Jackson Theatre Guild, most recently with Guys and Dolls. She and her family transplanted from Nashville to Jackson thirteen years ago and gladly call Jackson home now. It’s where they have chosen to call home, where her boys have spent their lives, and where their church and friends are. She has worked with several other theatre groups including Union University and University School of Jackson. 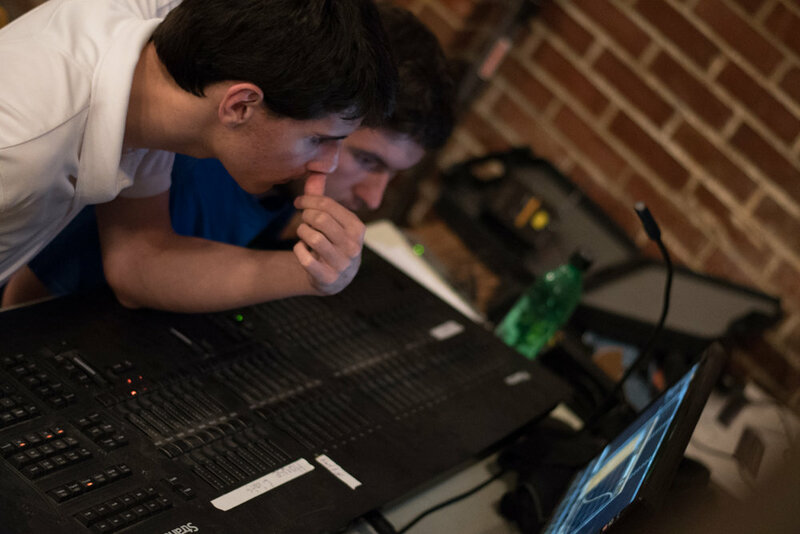 With such a vast array of talent and dedication put into this show, it's sure to be a production you won't forget. Experience it for yourself this weekend on Madison Academic’s campus. 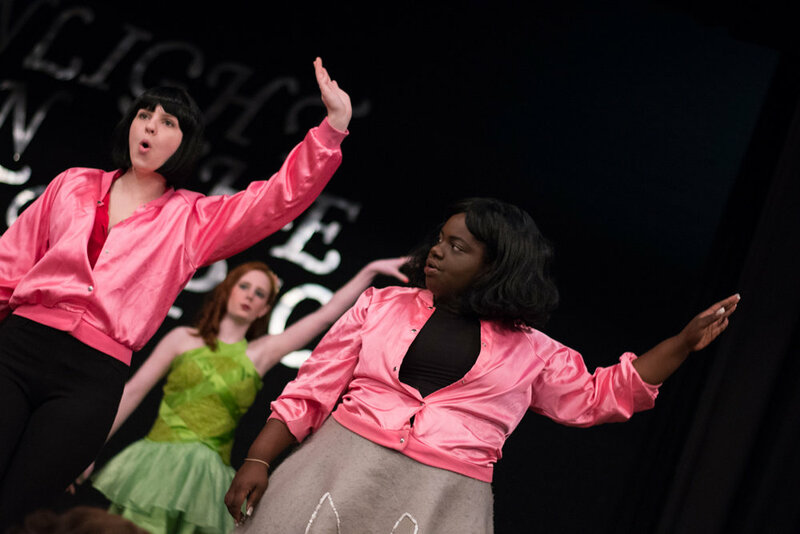 Tickets are $10 for adults ($5 for students), and production times are Thursday at 7:00 p.m., Friday at 7:00 p.m., and Saturday at 2:00 p.m.
To learn more about Madison's theatre program, visit their website.